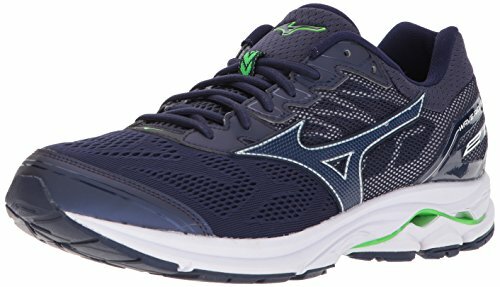 Mizuno Men's Wave Rider 21 Running Shoe, Eclipse, 9.5 D US | What Should I Say? We are transforming running once again with a redesigned Wave technology for softer cushioning, and an enhanced responsive feel. Mizuno dynamotion fit features a breakthrough in triple zone engineered mesh for breathability, movement, and hold when it is needed while running.